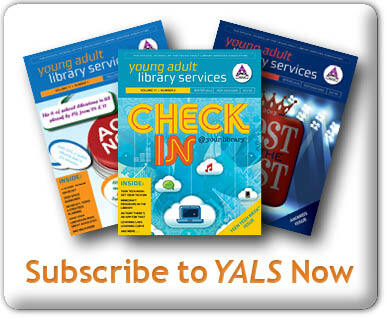 The YALSA Update: Wrestlers, Editors, New Classes, Oh My! By Stephanie Kuenn April 10, 2009 April 13, 2010 YALSA Info. Reminder! 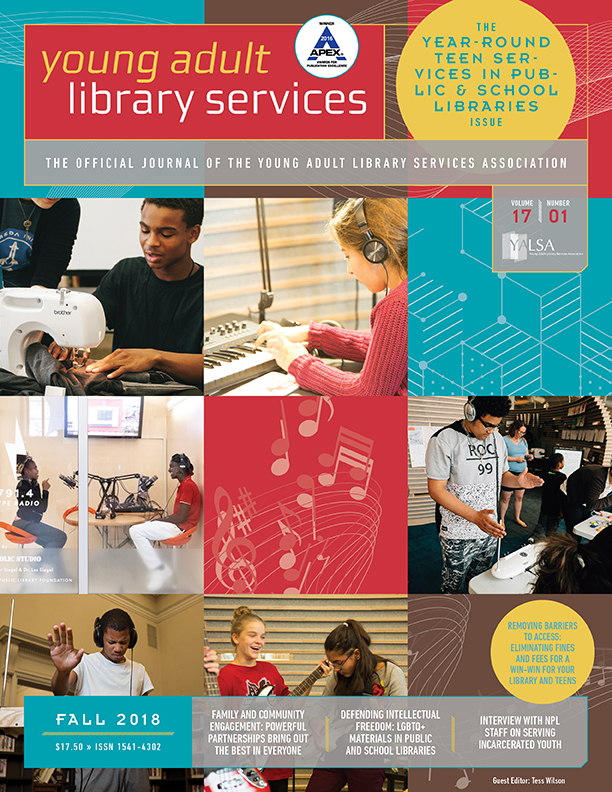 Applications to edit Young Adult Library Services are due today to skuenn@ala.org. Please see the requirements for this member position. E-course Registraton Open! 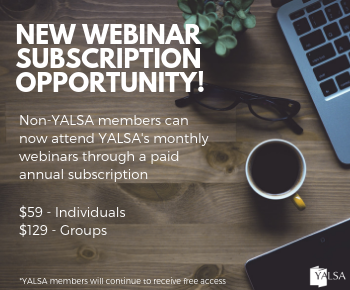 YALSA’s affordable online courses are back! Register today for our summer session of classes, including a brand-new class, Beyond Booklists: Serving Today’s Diverse Teens (taught by Jennifer Velasquez) or the very popular Pain in the Brain: Adolescent Development and Library Behavior (taught by Beth Gallaway). 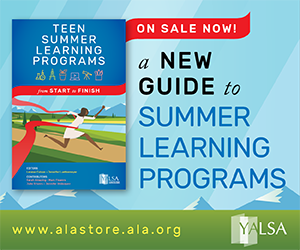 Classes are four-weeks and pricing starts at $135 for YALSA members and students. Operation TBD 2 YALSA ‘ will again team with readergirlz and Guys Lit Wire to distribute 8,000 books (donated by 18 publishers) to pediatric hospitals across the U.S. Learn how you can get involved on the YALSA Wiki or by visiting the readergirlz TBD page. Help us celebrate Support Teen Literature Day by participating in this special event. After the jump, see where YALSA is this week on the 2009 YALSA Road Trip, find out how you can help YALSA with the Great Ideas contest, details on YALSA’s Annual preconferences and meet the winners from the 2009 YALSA membership drive. By Mary Hastler April 8, 2009 April 8, 2009 YALSA Info. In this podcast Matthew Moffett talks with school librarian Stephanie Rosalia about her work. Stephanie was recently profiled in The New York Times. 1. There were many of us using Twitter to provide some updates on sessions and hot books to be had. 2. Facebook friending (and posting) was occurring at an alarming rate. 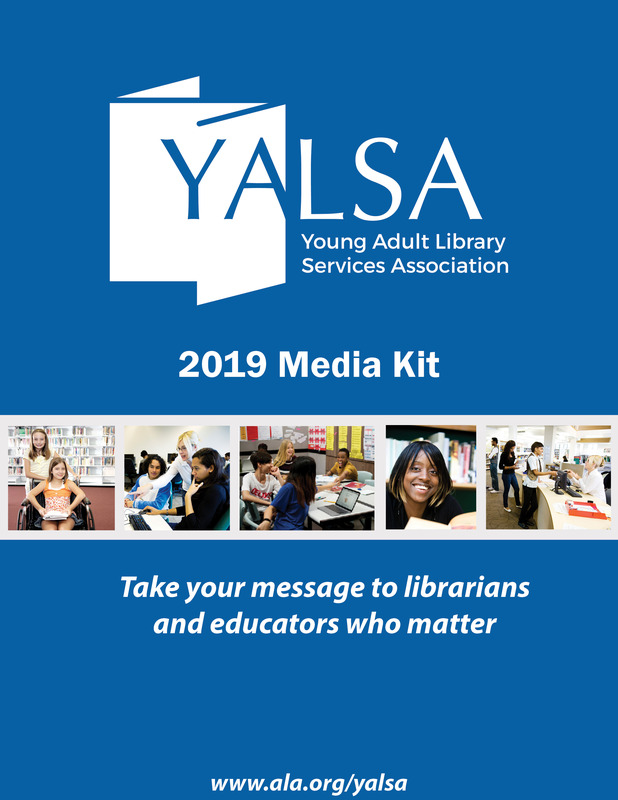 From time to time, YALSA teen blogger Katie and I will get together to have a heart-to-heart talk about issues affecting teen librarians from both a teen and librarian’s perspective. This episode: how do misconceptions slip into our daily routines and how you can we identify and overcome them? By Linda W Braun April 6, 2009 April 6, 2009 YALSA Info. By Linda W Braun April 5, 2009 April 5, 2009 YALSA Info. Last week, with a bit of fanfare, the web site Hunch launched. ‘ I read about it on a few blogs and was interested in learning what it could do. I requested an invite and pretty quickly got an email that gave me access to the site.